Good morning! Here are our top stories to kick-start your Friday, Dec 28. 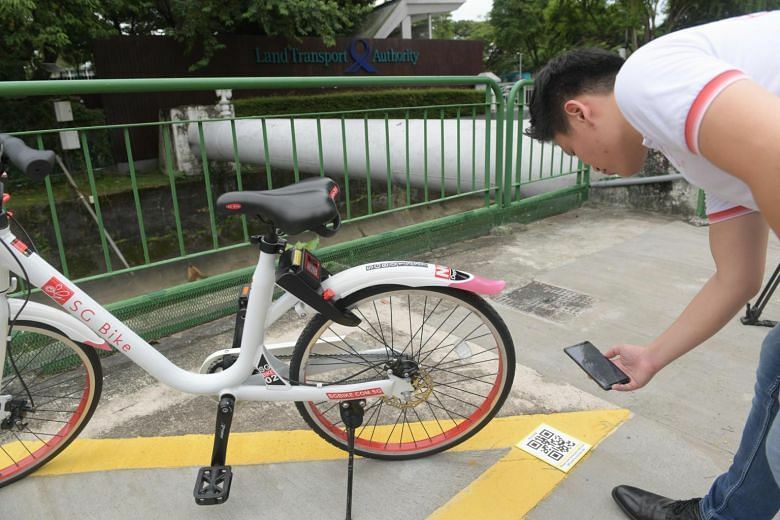 Those who park shared bicycles outside of designated parking areas three or more times within a year will be banned from all bike-sharing services for one month. 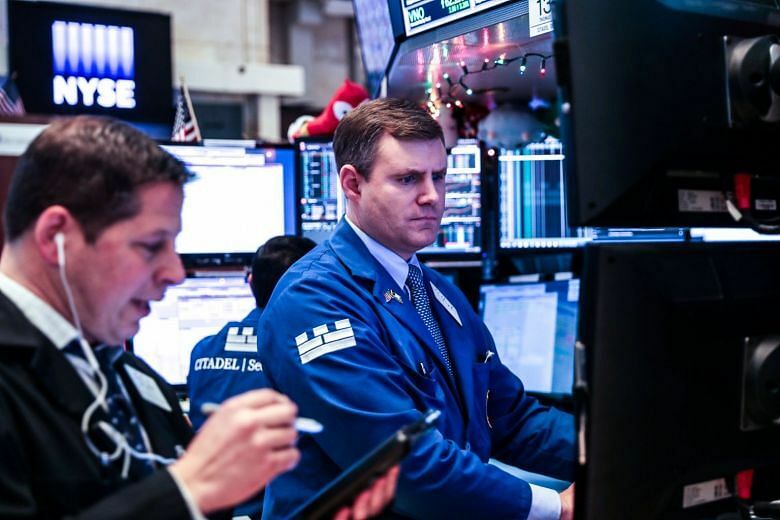 Wall Street stocks finished solidly higher on Thursday following a late-afternoon surge as worries over slowing economic growth gave way to bargain-hunting. 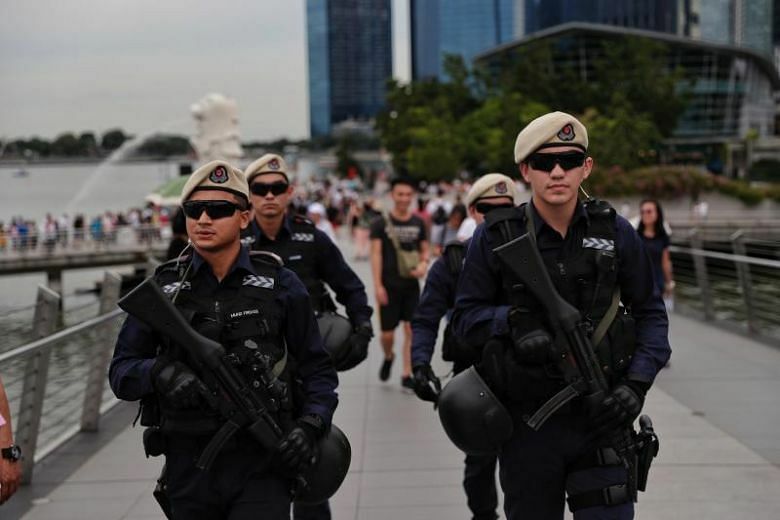 Partygoers enjoying the fireworks display this New Year's Eve at Marina Bay may catch a glimpse of a police drone in the sky. 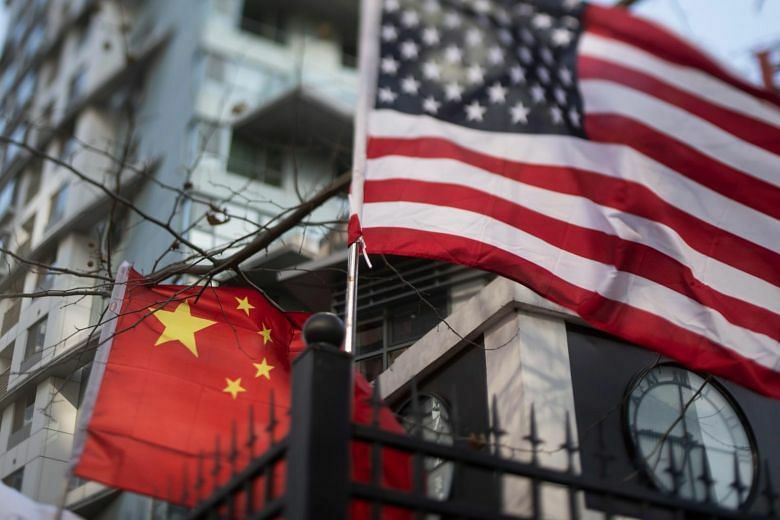 The law proposes to ban forced technology transfers and illegal government "interference" in foreign companies, an issue at the heart of China's trade war with the US. A female police officer forged the statement of a woman who reported that she was molested, and gave the impression that the alleged victim did not mind being touched. 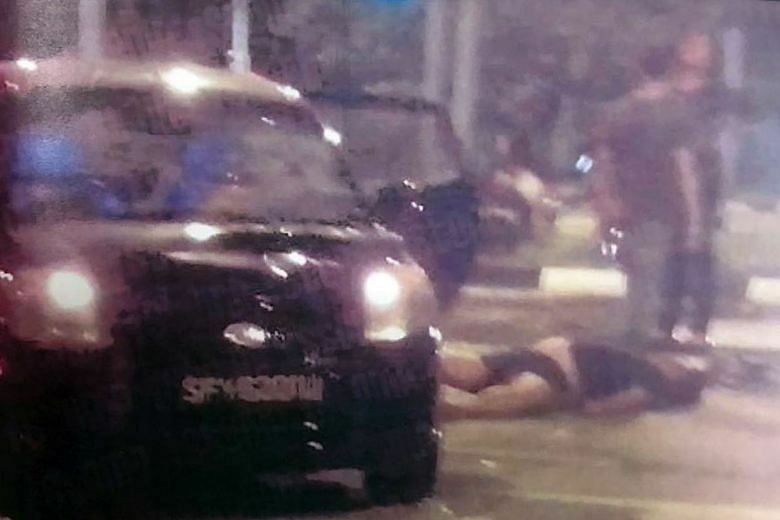 The High Court has rejected a motorist's bid to be involved in a hearing on the mental capacity of the victim of an accident he allegedly caused. 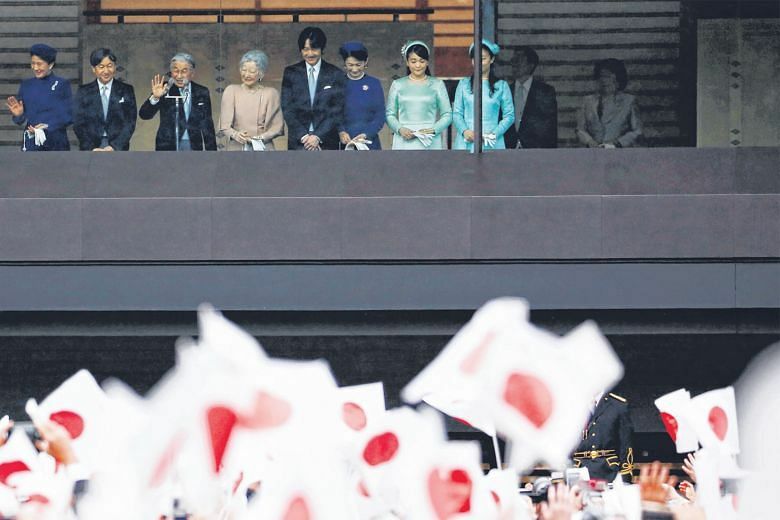 Stressed US-China relations, Prince Naruhito's ascension as Japan's emperor and Indian PM Narendra Modi's uphill electoral battle are three things to watch in 2019. 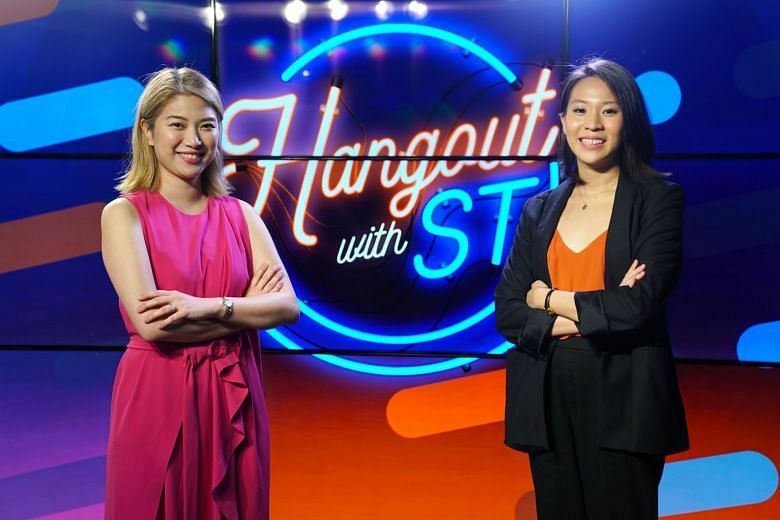 Hangout with ST, a video series by The Straits Times, is broadcast live at 8pm every Thursday on the paper's Facebook page. 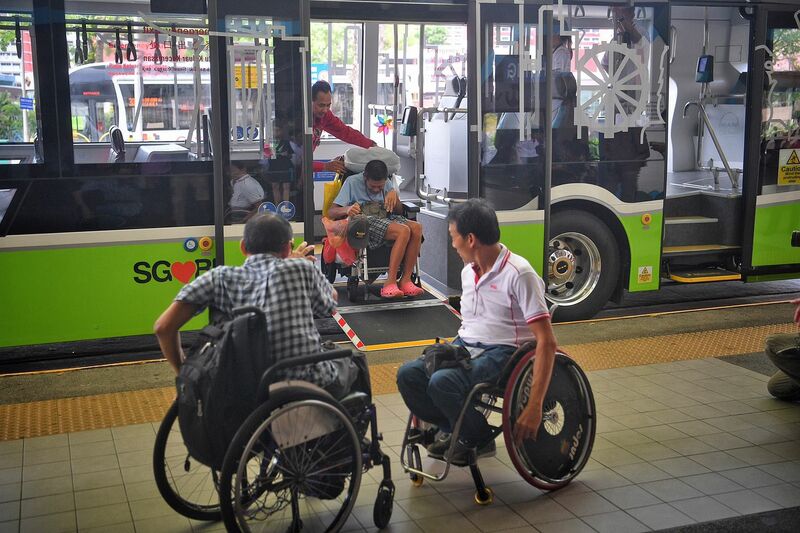 Without knowing how many Singaporeans have disabilities, and in what form, how can we enable them for an inclusive society, says Cassandra Chiu. 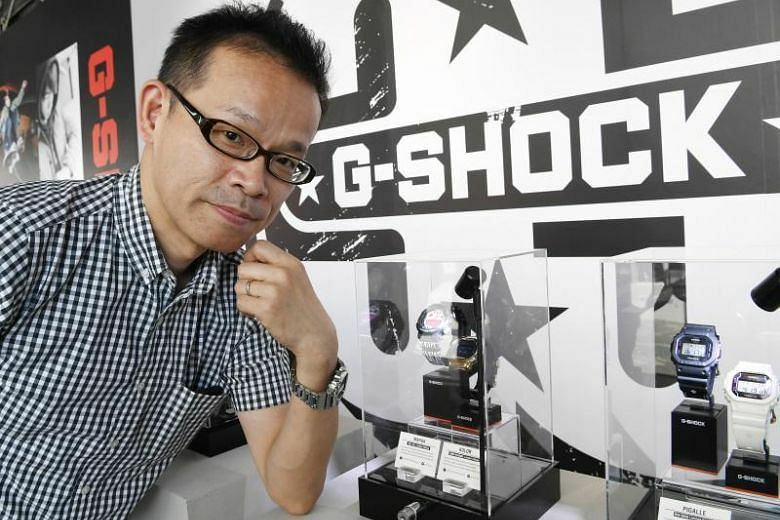 The $21 Casio F-91W, arguably the watch of choice for those in Singapore's military forces, was made to be affordable, beautiful and tough, says its designer Mr Moriai.